Gala Bingo is one of few bingo sites to still be running since the first days of online bingo. 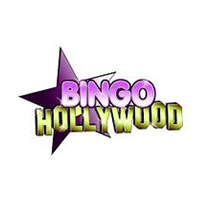 Moreover, it has risen from strength to strength in a manner which has ultimately secured its position as one of the biggest and most trustworthy names in online bingo. The secret to the site’s success no doubt lies in the fact that it has adapted to and grown with the times, so much so that it has kept abreast of hordes of competing sites. Having first entered the online bingo scene using its own software, Gala Bingo eventually converted to the esteemed Virtue Fusion platform in order to meet the needs of its continuously growing community. At the same time it received a spectacular makeover. The result: a bingo site that oozes panache. Sign up for an account and you’ll get a £30 bonus when you deposit and spend £10. 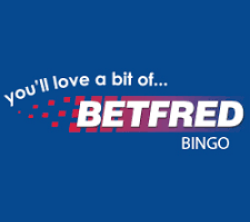 What’s more is that you’ll also gain access to the exclusive Newbie’s Room where you can treat yourself to free bingo for 7 days with up to £35,000 in prizes! Offer open to new players only. The bingo bonus is non-withdrawable and is only valid for bingo ticket purchases. Bonus expires in 7 days. Players are seriously spoilt for choice at Gala Bingo. The site features 26 rooms, some of which are networked with other Virtue Fusion sites. What this means is that you can try your hand at playing for huge cash pot offerings that have become characteristic of the network. Other rooms play host to the usual Gala Bingo favourites, including Mountain, City, Seaside and lots more. Gala Bingo offers 90 ball, 80 ball and 75 ball bingo, so you need never go anywhere else for your bingo fix. 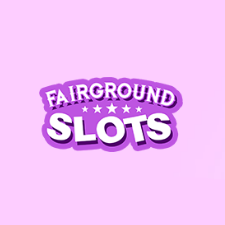 With these variations come a bountiful supply of riveting games such as Windicates, Cash Climber, Super Spotlight, amongst loads of others. And of course, there’s free bingo. There’s more to the site than bingo, though. Play a bunch of slots, scratchcard and table games in addition to tons of instant win games like Deal or No Deal and Blackjack. 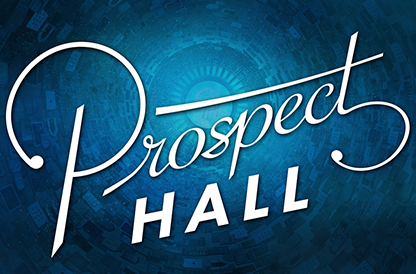 If you’re feeling social, you can also enjoy regular chat games with prizes that are equivalent to your stakes. In other words, if you buy £5 worth tickets, that’s what you’ll get if you win. What’s more is that you can play Gala Bingo anywhere, anytime thanks to a bingo app that can be downloaded from the site. Should you require any assistance you can contact Gala Bingo’s helpdesk via email, telephone or live help. Gala Bingo is a rare breed of bingo sites. It offers everything one needs to relish the best possible bingo experience. An extensive array of games combined with top-notch promotions and massive jackpots truly make it one of the best sites on the web; perhaps even the best. And with over 100,000 winners every week, the proof is in the pudding.